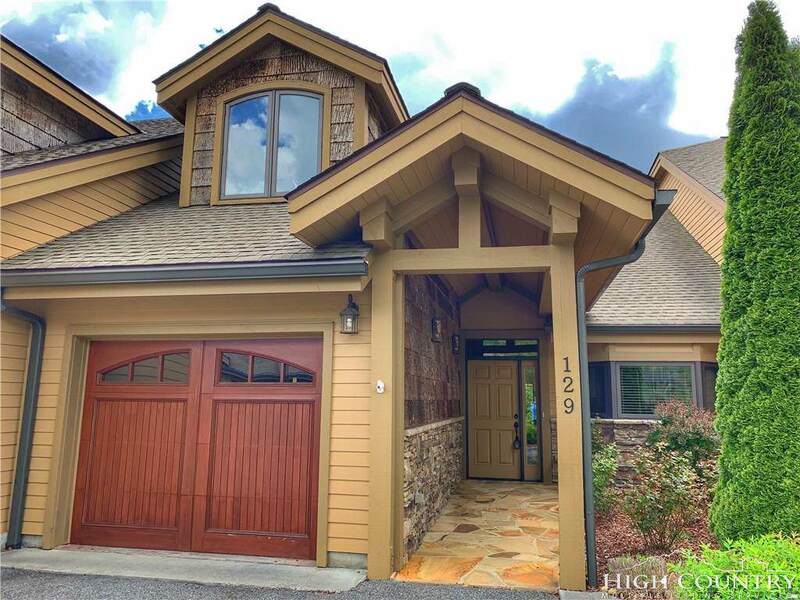 Banner Elk's only luxury 3 bedroom offering that comes with an over sized one car garage! 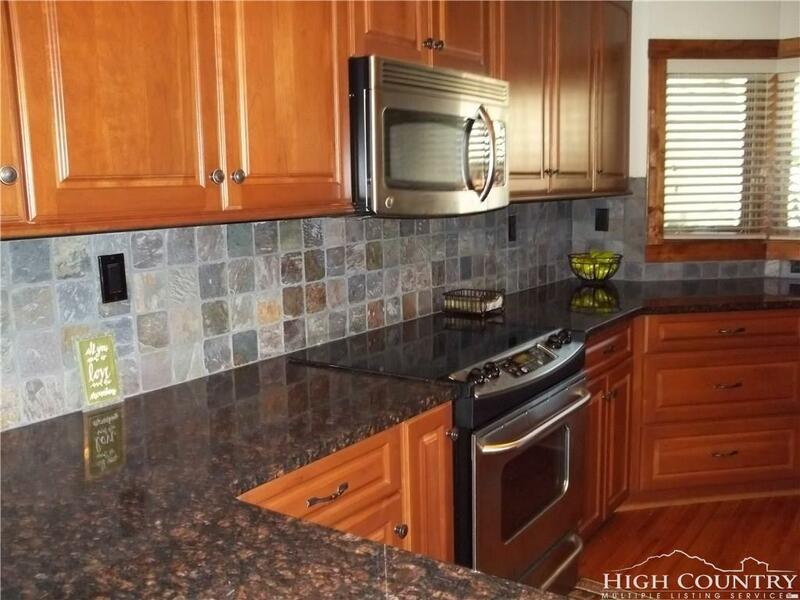 Close to Town, great year round access, level entry and everything you need on the main level. Wood floors, stone foyer entry, gourmet kitchen, soaring stone fireplace and luxurious master bath! Master bath area includes a tiled walk-in shower, whirlpool tub and double vanity sinks. There is custom wood trim throughout the home, great cabinetry, granite counters in the kitchen and baths, and you will love your time beneath the vaulted tongue-in-groove wood ceiling! 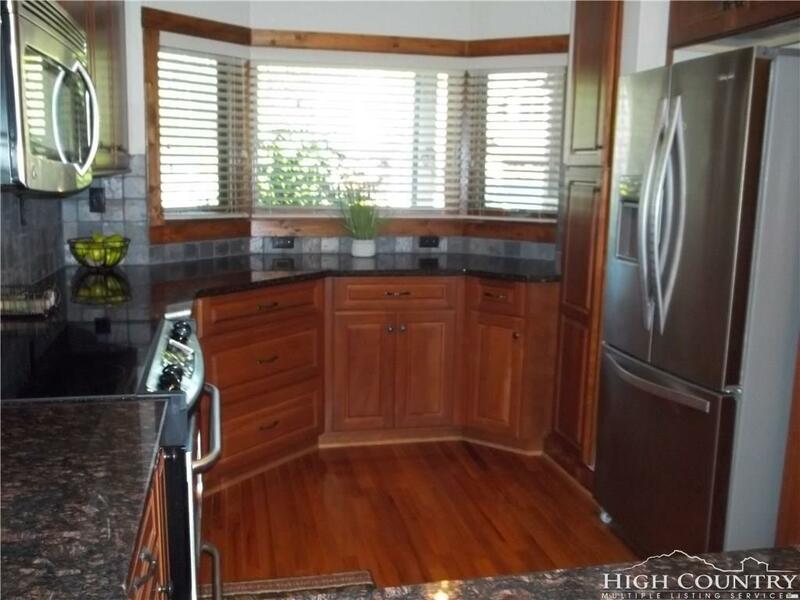 Sold with everything you see inside! 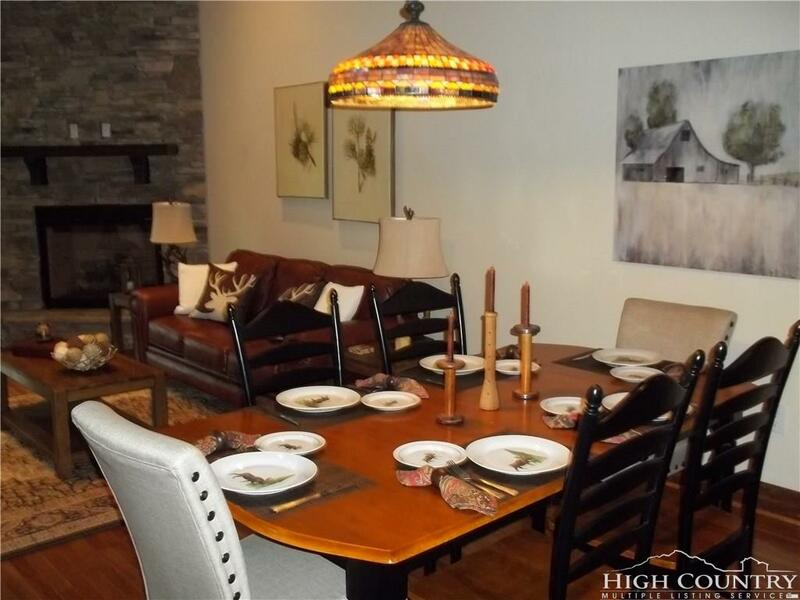 City utilities and natural gas are part of this community, with downtown Banner Elk only a minute's drive away! Enjoy nearby Grandfather Mountain State Park, Blue Ridge Parkway, summer concerts, great restaurants, theater performances and much more! Listing provided courtesy of John Heinlein of Blue Ridge Realty & Inv. - Banner Elk.